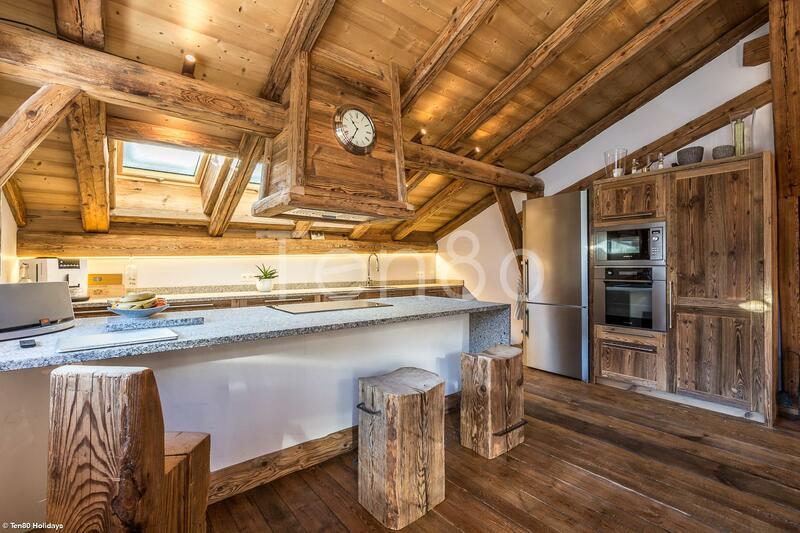 Beautiful old farm house renovated with skill and taste. 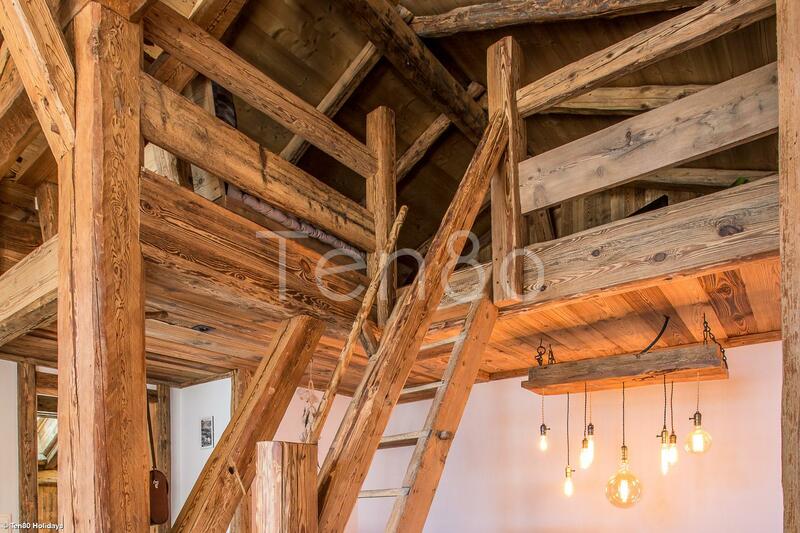 This magnificent freshly renovated old farm house is situated in the quiet Hamlet of Vaudagne and is available to rent for the first time. 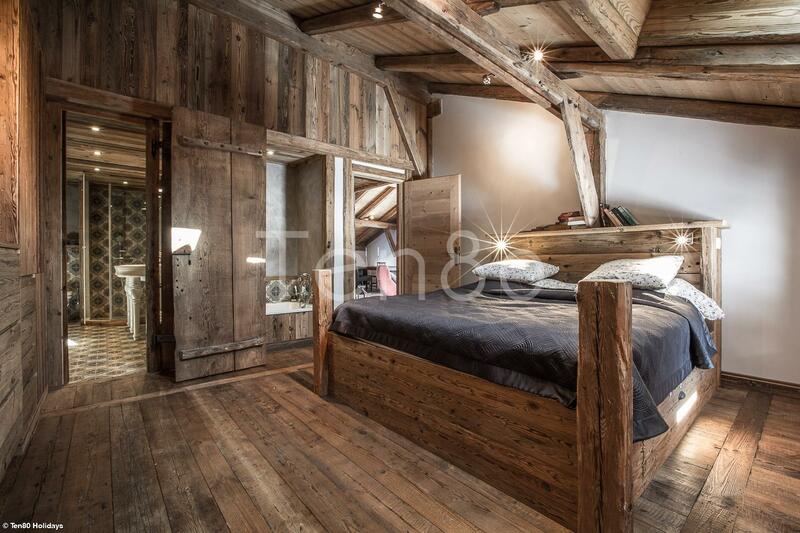 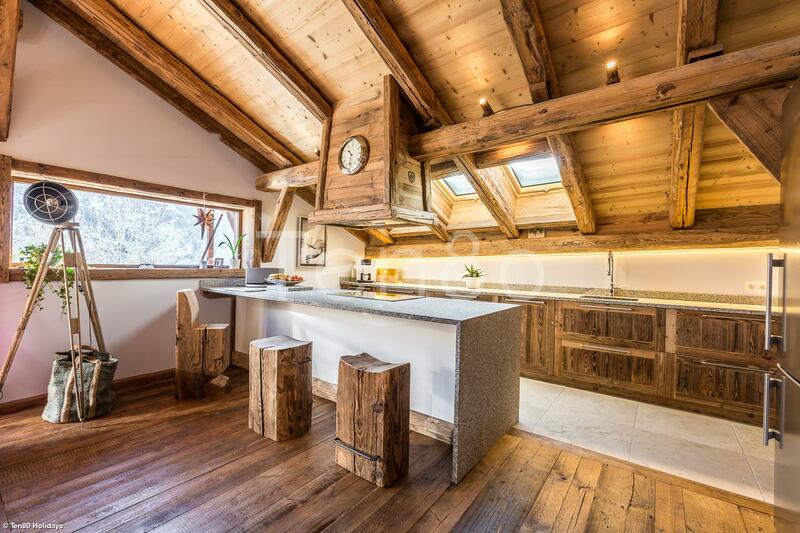 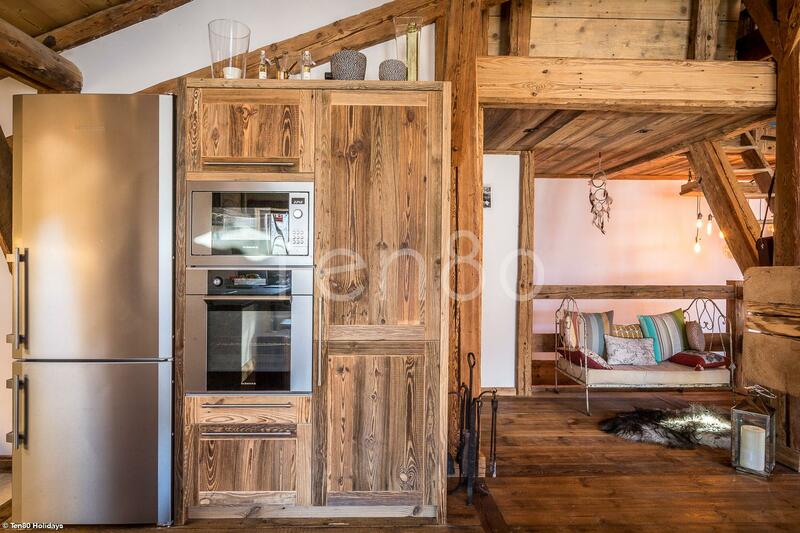 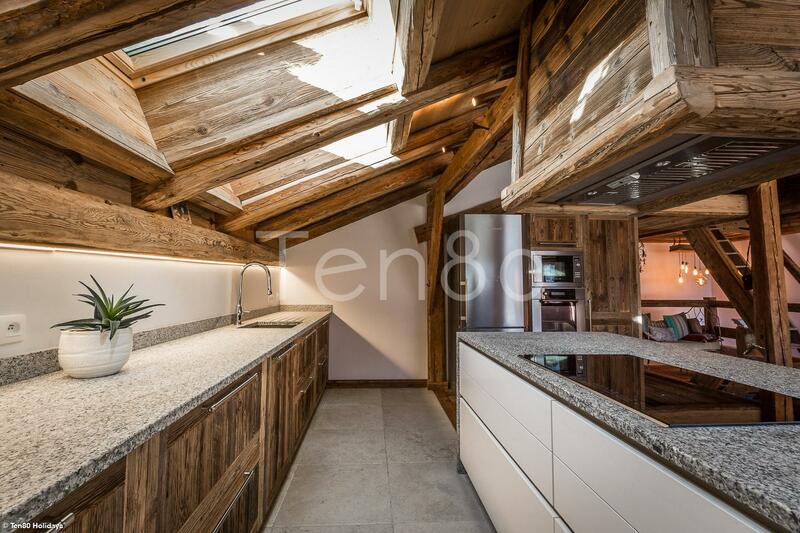 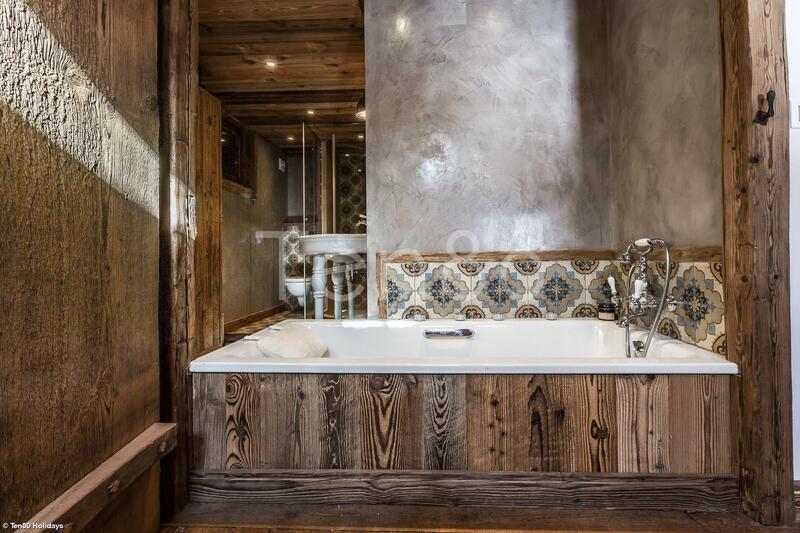 The renovation has been done with skill and taste respecting the beautiful traditional materials of wood and stone but also making it extremely comfortable with all modern necessities and also an understanding of what a chalet needs to work well. 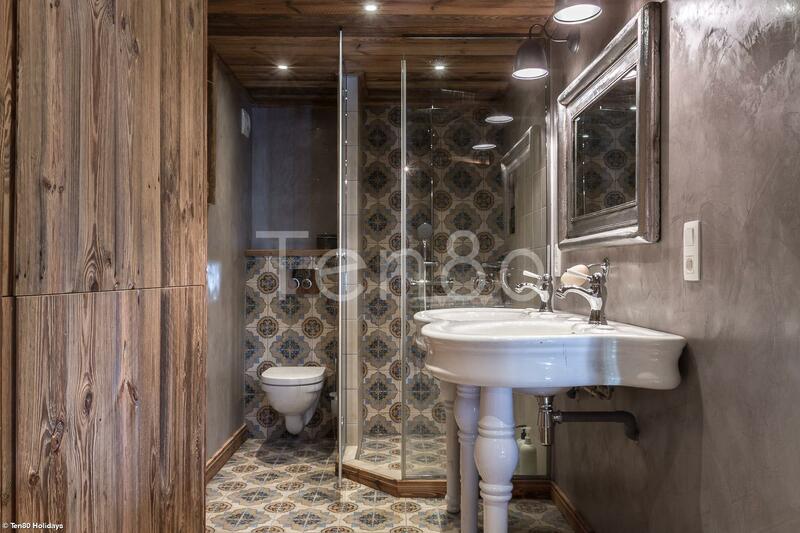 • 3 bedrooms, one with en suite shower and the other two share a bathroom and hammam. 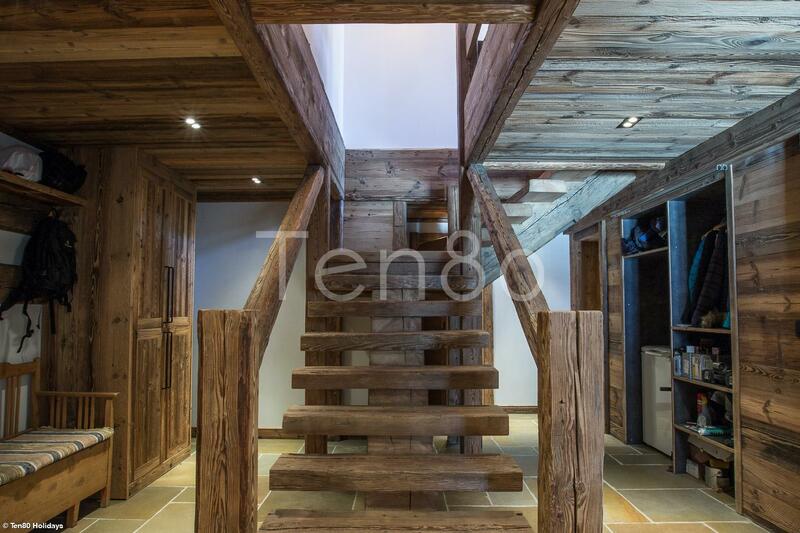 • large central staircase leading up into the main living area with spacious and fully equipped kitchen, central fireplace, dining area and cozy lounge. 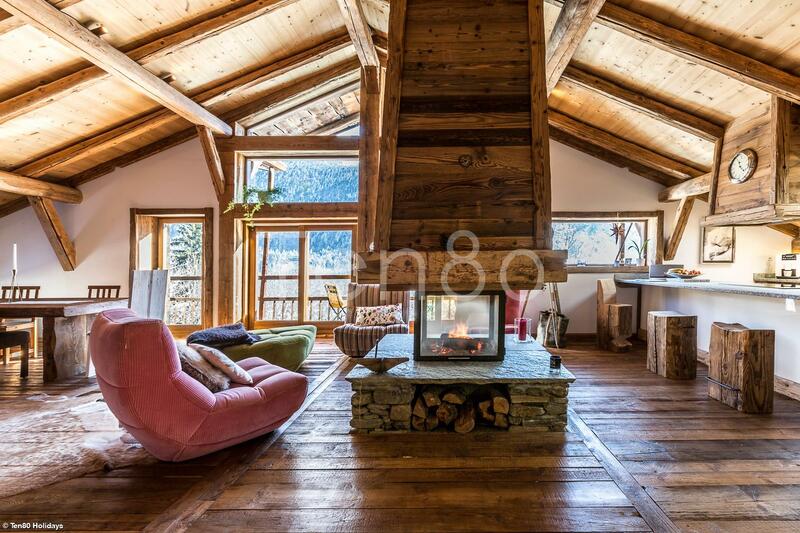 This whole area offers stunning views up the valley and direct access to balcony. 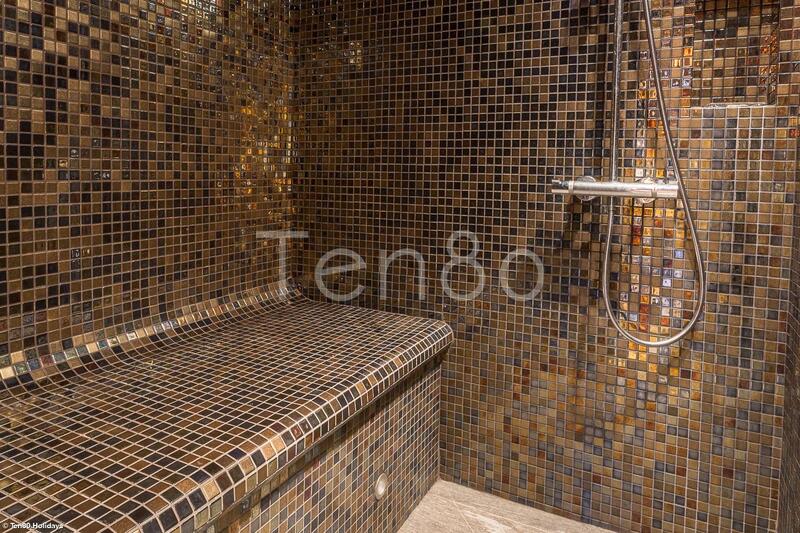 • the master with shower and bath en suite. 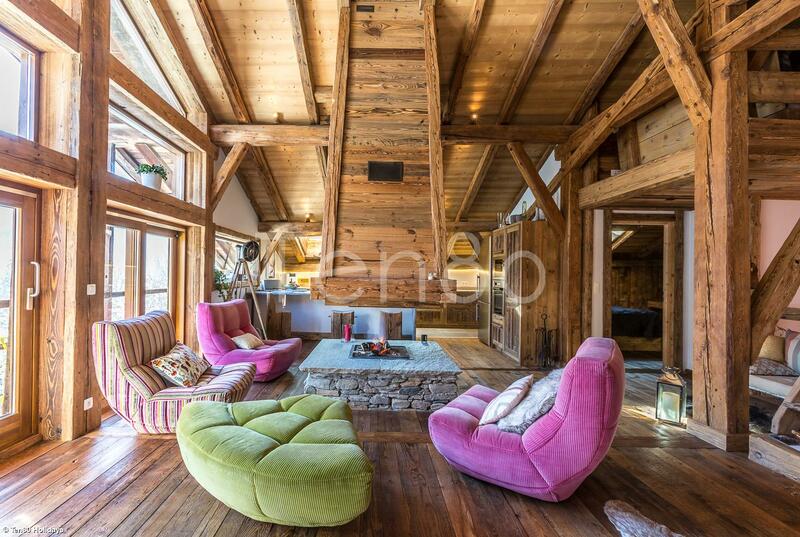 • a large mezzanine with chill out and TV area. 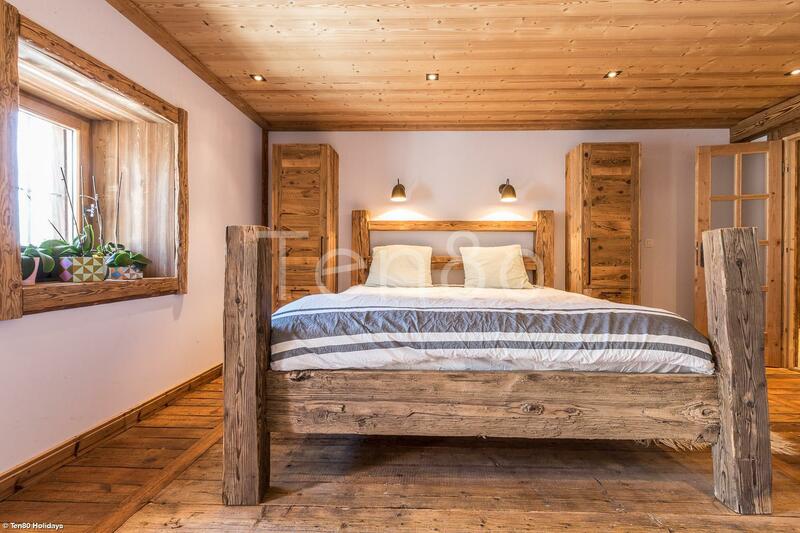 Vaudagne is a micro climate that gets more sun than anywhere else in the valley and is perfectly situated only 5 min to Les Houches, 12 min to Chamonix and close to the motorway for direct access down the Valley.